It’s still early, but this is already a big day for beardy indie bands covering Bob Dylan songs. First, we heard Built To Spill’s take on “Jokerman.” Now, we get Matthew Houck and Phosphorescent doing their rendition of “Tomorrow Is A Long Time,” a song that Dylan wrote and recorded early in his career but didn’t release until 1971’s Greatest Hits, Vol. 2. Phosphorescent’s warm, sparse version of the song will appear on Sweetheart 2014, the Starbucks compilation of love song covers that also features joints from Beck, Vampire Weekend, Fiona Apple, and Jim James. 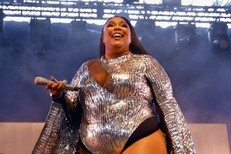 Explaining his cover choice, Houck writes, “‘Tomorrow Is A Long Time’ is one of the most longing-est songs I’ve ever heard. It’s special I think in that such a sparse, slight thing can carry so much emotion in just these few lines and chords. Just a simple direct declaration of love and devotion and longing. 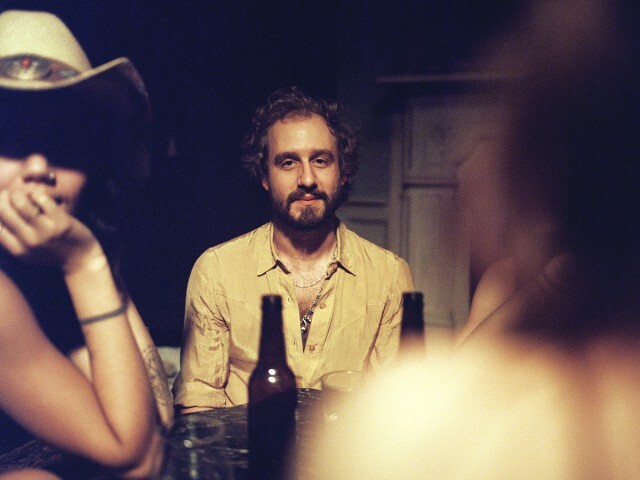 In a word: perfect.” Listen to Phosphorescent’s cover below. Sweetheart 2014 is out 2/4/14 via Hear Music/Concord Music Group.